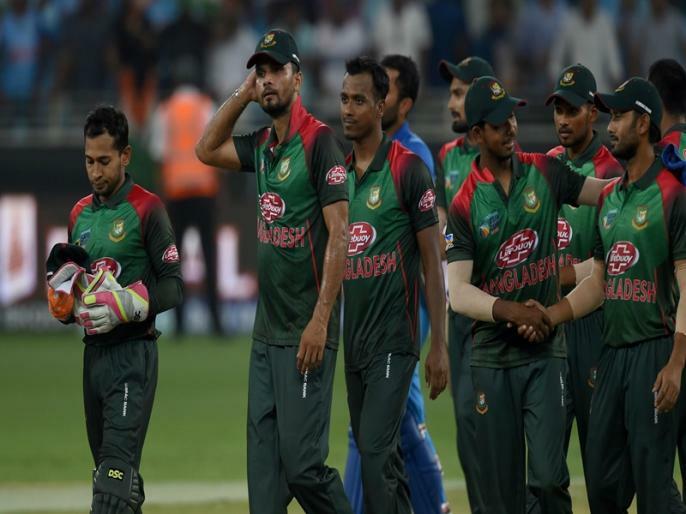 Bangladesh has announced team for world cup 2019. A young fast bowler Abu Zayed in the 15-member squad. Zahed, 25, made his Test debut last year and played three T20 matches for Bangladesh.